As we expand, we are looking for an amazing Associate Dentist. The potential candidate will be a great listener, communicator, great treatment planning skills and clinical skills. Experience with endo, perio and Invisalign would be a great asset. 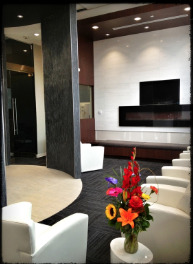 Our modern office has 50-60 new patients monthly, itero, cerec, and a well trained supportive team. This position is 2 days a week (Fridays and Saturdays) with the potential to add more very shortly. Passion for pediatric dentistry Dedicated and committed to educating patients on the important of good oral hygiene. Must be able to build trust and positive relationships with children and parents. Enjoys working in a team environment Focus on quality pediatric dental care Opportunity to join as an Associate and opportunity to become a partner in one site or across all sites. A competitive compensation package please contact for more details. Passion for pediatric dentistry Dedicated and committed to educating patients on the important of good oral hygiene. Must be able to build trust and positive relationships with children and parents. Enjoys working in a team environment Focus on quality pediatric dental care. Opportunity to join as an Associate and opportunity to become a partner in one site or across all sites. A competitive compensation package please contact for more details. Kamsack Dental is looking for a F/T Dentist who wants an immersive dental experience practicing all aspects of general dentistry with above average remuneration. 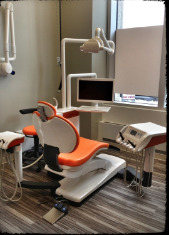 The office is fully digital and equipped with a CBCT. All aspects of dentistry performed in office: restorative, surgery, molar endo, implants, IV sedation etc. with mentorship being available. New grads and dentists with experience are encouraged to apply; flexible fly in-fly out situations can possibly be arranged. Seeking dental hygienist for assisted hygiene position Monday and Tuesdays for a 4-5 hour shift. Base wage with production bonus incentive provided. Paid parking. Team Player for Progressive Practice! A positive, team player and passionate DENTIST who enjoys treating both adult and children is required for a busy, progressive family dental office. This job will be very rewarding and you will be supported by our dedicated dental team. This opportunity involves weekdays and Saturdays. 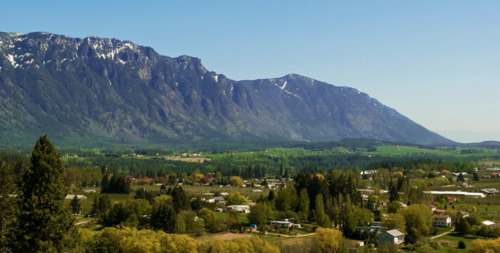 Our family practice in the beautiful community of Douglasdale is seeking an RDA II to join our team. The successful candidate will possess excellent communication and clinical skills, a genuine desire to influence the health of our patients, and a passion for contributing to practice growth. We offer a fair wage based on experience, a generous benefit plan, hours that include No Fridays, No Evenings and No Weekends. 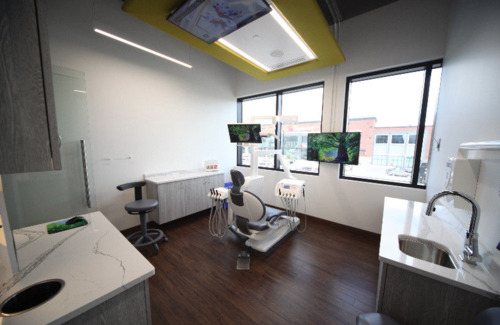 FULL TIME RDA II NEEDED FOR NEWLY RENOVATED AND GROWING DOWNTOWN DENTAL OFFICE. NO EVENINGS OR WEEKENDS! We look forward to hearing from you! **Please apply for this position by responding to this advertisement. Looking for a HARP certified level two dental assistant to join our fast paced, patient focused dental practice at Bayview and Finch. The ideal candidate are will be a hard working, reliable and a team player. It would be a bonus if you're also friendly, personable and a good communicator. Great Job with Great Team! GREAT JOB WITH A GREAT TEAM!! Seeking Certified Dental Assistant for busy dental clinic. 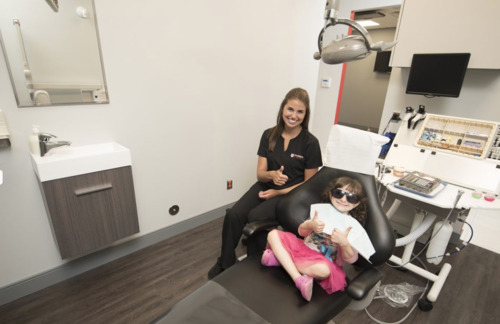 Work to provide all typed of dental care in a modern happy environment while giving back to the community. This position allows for a career with growth potential and the opportunity to work with a motivated group of professionals. We are looking for a professional self starter with a high degree of organizational skills. You will be doing sterilization and organize sundries as well as set up the clinical systems to accommodate a growing team with potential growth to work alongside a dentist. Salary and Hours: -Guaranteed full time employment. Compensation based on experience. 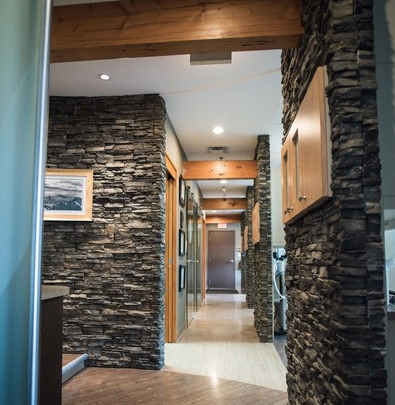 Meadowbrook Dental Centre is seeking an experienced Registered Dental Hygienist. This is a part time position for 2-3 days a week (additional days maybe available for vacation coverage). Candidate must have flexible availability. Supportive work environment & Signing Bonus! We are looking for a "temporary" dental hygienist over the summer months to fill in for a variety of dates. Hygienist for a general practice in Dawson Creek. Seeking motivated and dynamic Associate for long-term, full-time position in a growing, modern and well-appointed clinic. Paid on PRODUCTION! Busy Practice seeking new Associate! Busy practice in Callander Ontario is seeking a skilled dentist with a great personality who is interested in excellent patient relationships and care. Excellent team of professionals to work with you and help build relationships and provide excellent dentistry. Awesome opportunity for substantial extra income. Consolidate your practice and come join us for a few days or weeks a month. Accommodations and vehicle provided. Our newly renovated and expended dental office is looking for a dedicated and hard working Dental Assistant to work with our new Associate Dentist. 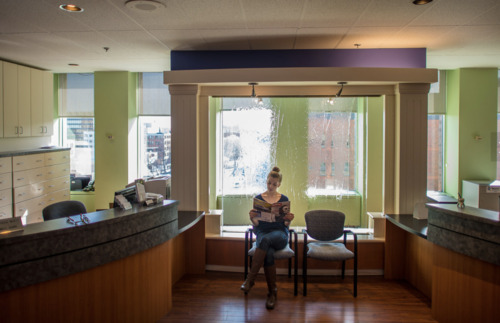 Part time position to start, working on Thursday evenings, and all day on Fridays, and Saturdays, with the potential to move to a full time basis over the course of several months as our new dentist takes on a full patient load. Our practice hours are Monday thru Saturday with a flexible negotiable schedule both day time and evening hours available. We offer competitive compensation, mentorship, flexible schedules, access to patients and opportunity for growth. Our friendly staff of experienced dedicated professionals look forward to meeting you to discuss this opportunity. 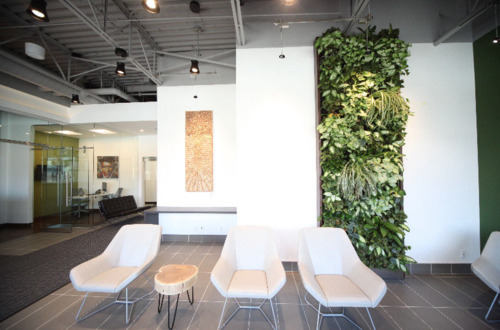 Rapha Dental Centre in Prince George is growing. We are seeking a full-time dental hygienist to join our fantastic team. S.E dental office looking for a Hygienist with a great personality to join our office for Tuesdays 11-7. RDH Thurs or Sat or Sun! Southwest Smiles Dental Clinic is looking for a Saturday or Sunday RDH in Windemere/ South side of Edmonton. The Saturday shift is from 7:45 am-2pm , the Sunday shift is from 9:45am-6pm and the Thursday evening shift is from 5pm-8pm. We are not open on Sundays that fall over statutory holiday weekends as the DDS does not work those Sundays. 30 hours/week, Mon 1-8, Tue 3-8, Thurs 8-4, Fri 8-4, alternate Sat 9-4. Level II Dental Assistant for specialty orthodontic office. Duties to include Chair side assisting, alginate impressions, intra-oral scanning, diagnostic photos, panoramic and ceph X-rays, sterilisation, pouring up models, clear retainer manufacturing, and general office care. 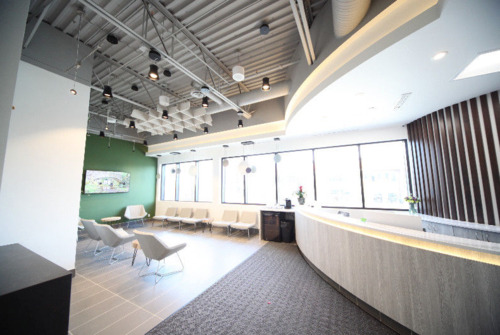 Rewarding Atmosphere - Beautiful Clinic! Are you a Dental Assistant looking for an exciting new opportunity? Would you like working in a positive, rewarding atmosphere where you can grow and feel proud of the work you do? If so, look no further! We're Hiring! We'd love to have you be part of our Dream Team!! Hours available: Monday, Tuesday, Wednesday, Thursday and Saturday. **** HYGIENISTS NEEDED **** Northgate Dental centre is looking for RDH'S for temporary holiday coverage which may result in permanent positions, as well as RDH's to join our team for permanent Saturday shifts 9:00-2:00. RDH for 18 month mat leave! Westend Dental is looking for a Registered Dental Hygienist for a full-time position, Monday – Friday. This is a term position for 18 months for a maternity leave. Available immediately. We are looking for dental Hygienist with a passion for patient care, quality of treatment, and enthusiasm. 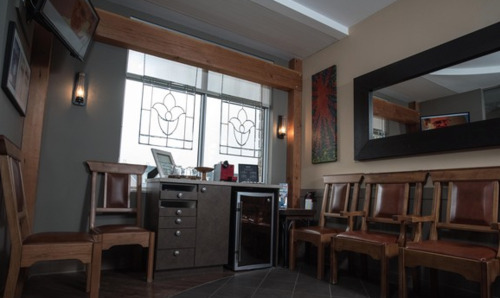 We are looking for an experienced part time hygienist for our well established practice in Pitt Meadows. Excellent renumeration. A full -time Level II Dental Assistant position is currently available at Allegra Dental. Hours include one evening per week, no Saturdays. Benefits offered, competitive compensation. Busy uptown dental office looking for a Certified Level 2 Dental Assistant to begin as soon as possible. Attractive 33 hour schedule, competitive salary and parking included. Level II in expanding office! Are you looking for an enjoyable position that utilizes more than just your qualifications? 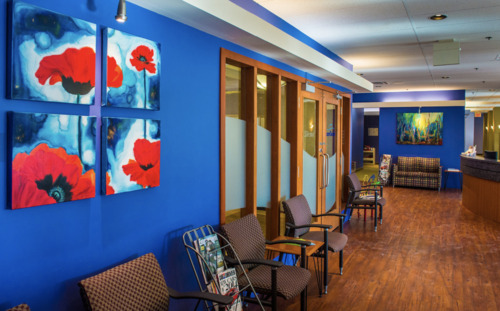 We are an expanding dental office looking for a professional, upbeat individual. Appreciative doctor, fun team and competitive wages! Dental Assistant/Aide in central Saskatoon! Part time or casual dental assistant required 1-2 days a week. Are you sincere and caring? Would you like working in a positive, enjoyable atmosphere where you can feel proud of the work you do and recognized for your efforts? If so, look no further. We’d love to have you join us in this fulltime position. Please note this position does require early morning shifts and evening shifts, so flexibility with your schedule is required. Please send a resume and a paragraph about yourself. We look forward to meeting you! Our RDA is relocating so our centrally located team is looking to adopt an amazing RDA into our Dental Family. Orchard Heights Dental is looking to hire an experienced Certified Dental Assistant. 4-5 day work week. Start date is as soon as possible. Wage will be discussed at interview. We look forward to have you as part of our team!! 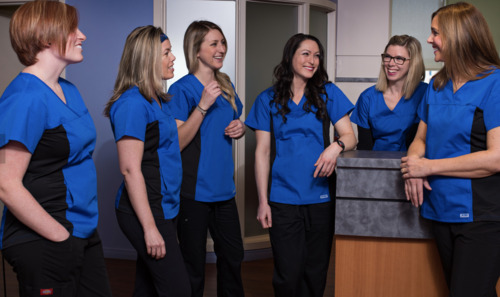 Sovereign Dental is looking for a dental hygienist to complement our team on Saturdays from 10am to 6pm starting in June. 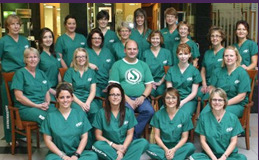 Swan river Dental is looking for a full time or part time dental hygienist to join our team. Fast Paced Environment, top wages! We are seeking a caring, compassionate and certified dental hygienist that is available Monday to Saturday including evenings for a 35 to 40 hour work week. This person can expect to be trained in all aspects of our team dynamic. Join a Growing Team in a Fun Modern Practice! Looking to join in a fun and positive dental team? We are looking for an energetic RDH for our growing modern practice. 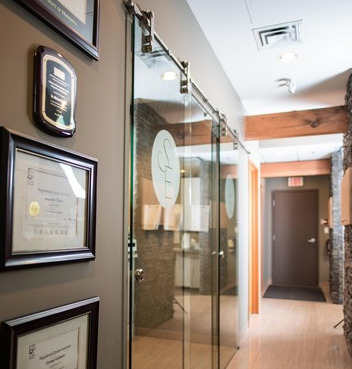 Our clinic incorporates all aspects of general treatment including Invisalign, Implants, Sedation and Cosmetic dentistry. Paid CE, health spending account, uniform allowance and heated underground parking included. 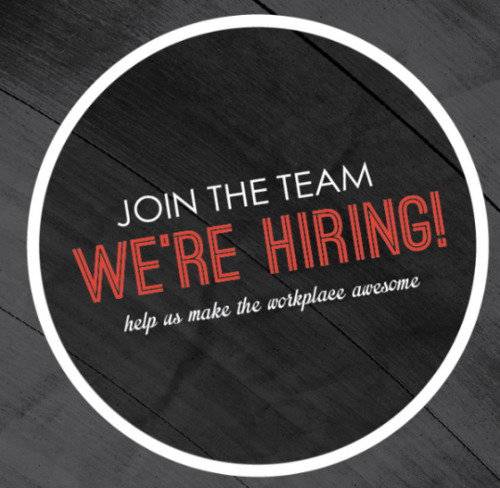 We are looking to hire a temp Hygienist for full-time hours for the month of May. Apply today!